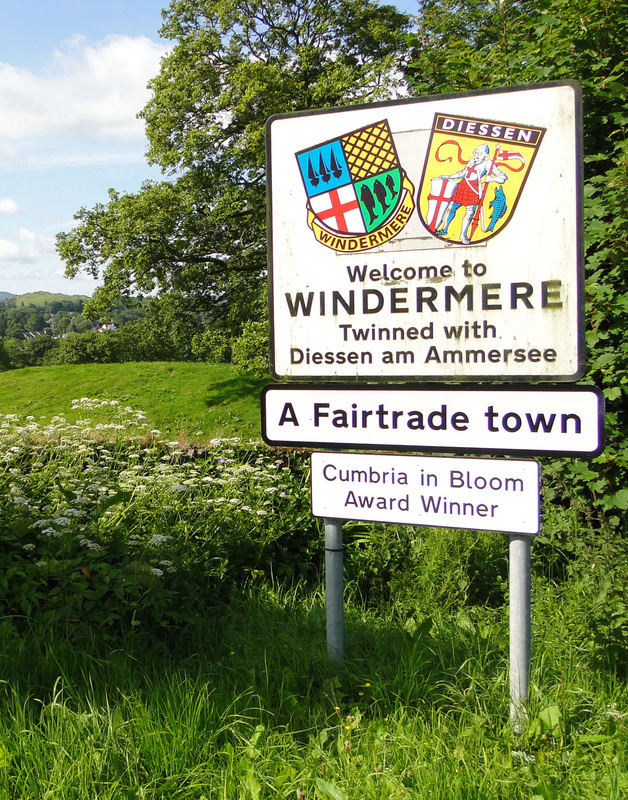 Windermere Town Council, covering Windermere, Bowness & Troutbeck Bridge, deals with matters that are very local in focus. We manage 30 acres of Elleray Woods & Orrest Head, the War Memorial, Baddeley Clock, Langrigge Play area, Allotments at Orrest Drive and are responsible for 7 public toilets (managed separately by the Bowness & Windermere Community Care Trust). We are responsible for planting and looking after numerous flower beds and 108 hanging baskets and planters in the summer months. The "Windermere in Bloom" festival culminates in the awards ceremony in September each year and is organised by the Town Council. The Town Council is a voice for local people in making recommendations to the National Park on all planning applications and to the District & County Councils on a wide variety of consultations, including highways. It meets twice a month at Langstone House on Broad Street. The Arts & Craft Council chamber on the first floor is let to the Town Council in perpetuity. Meetings are chaired by the Town Mayor, elected each year. For the 2018/19 Civic Year, Cllr Leith Hallatsch has been elected as Town Mayor and Cllr John Saunders as Deputy Mayor. There are 2 part time members of staff - the Town Clerk, who supports and administers all the Town Council's activities and the Town Steward, who cares for the woodland, gardens, litter picks and repairs Council assets. The Council has the authority to set an annual precept (local rate) to cover its operating costs and produces annual accounts for public scrutiny. The Council aims to spend its funds wisely and provide value to local people. As such, there is a Community Plan, which governs our work, spending and priorities. There is a grants fund available to local projects, on application.